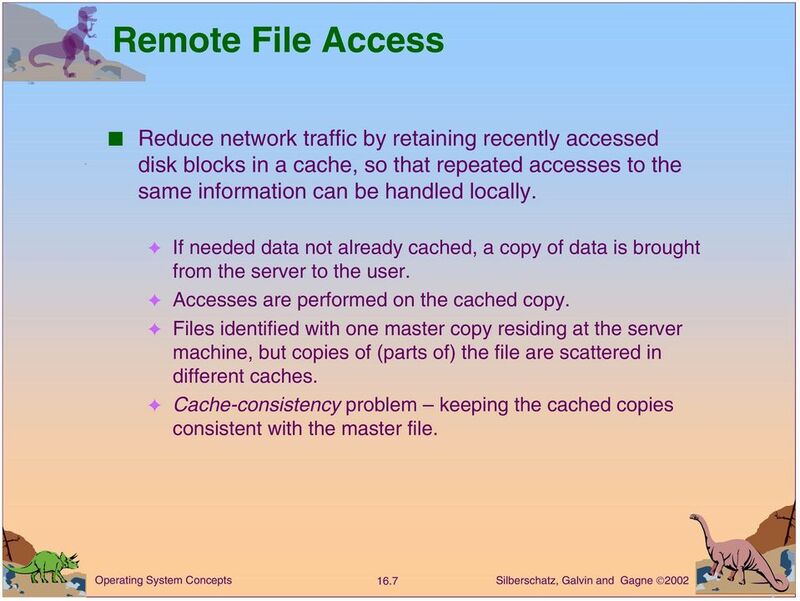 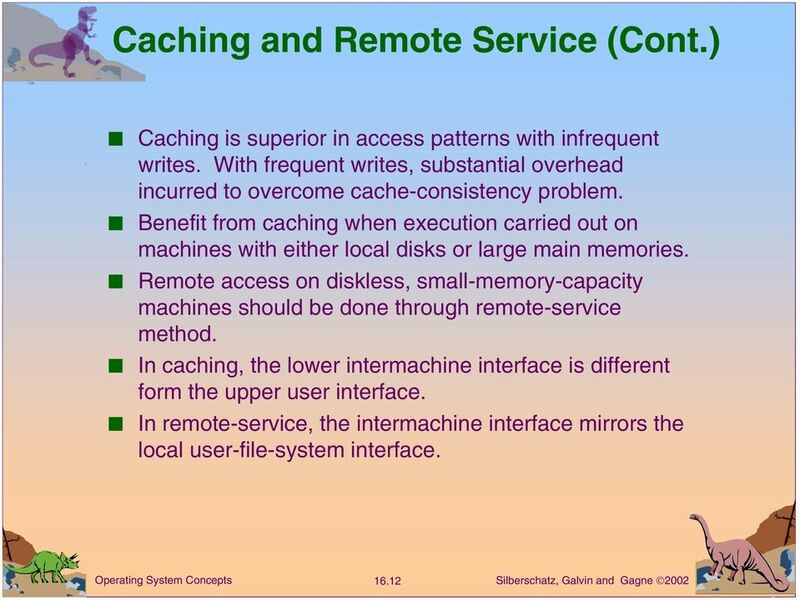 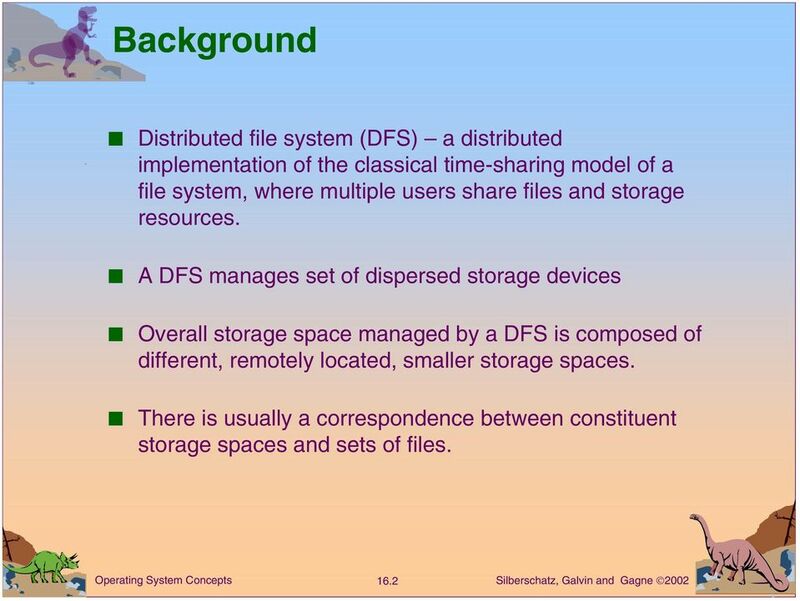 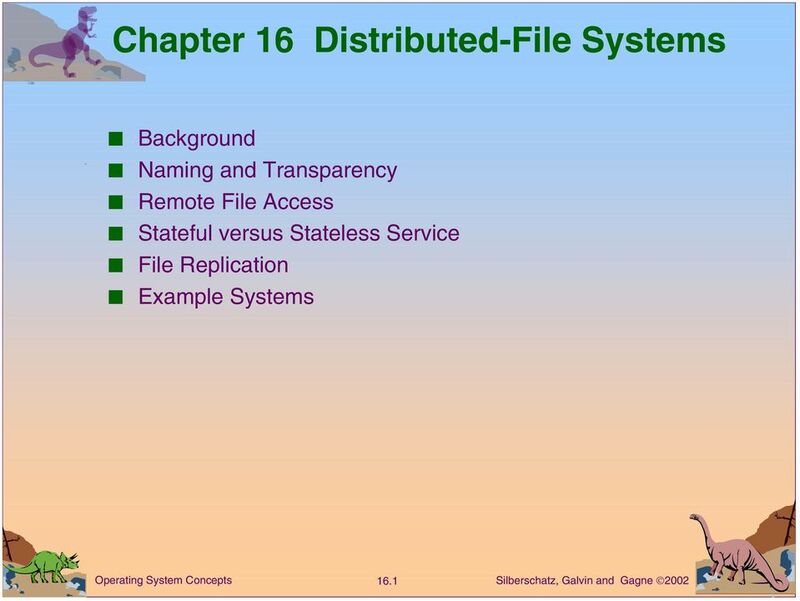 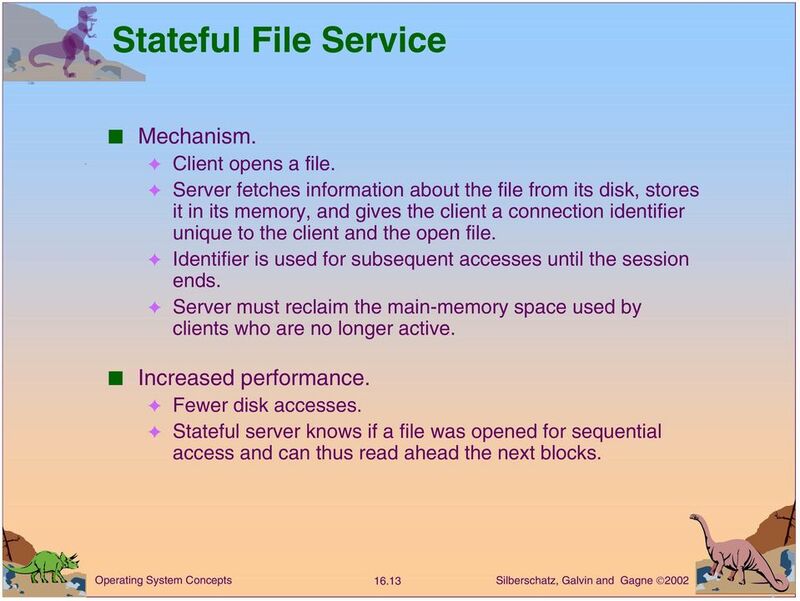 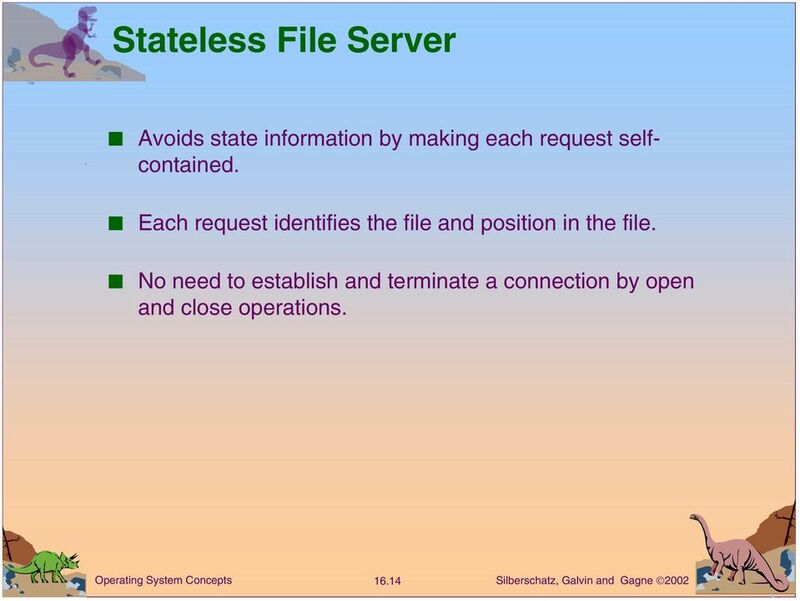 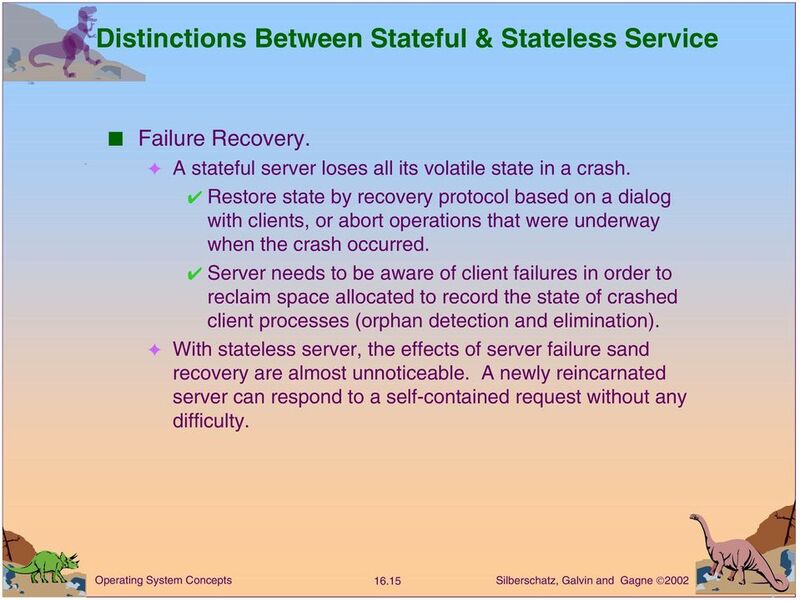 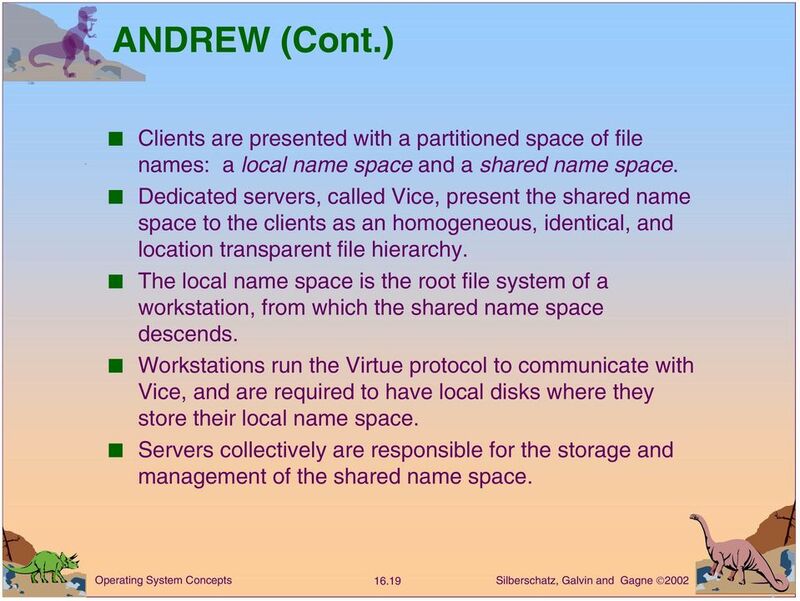 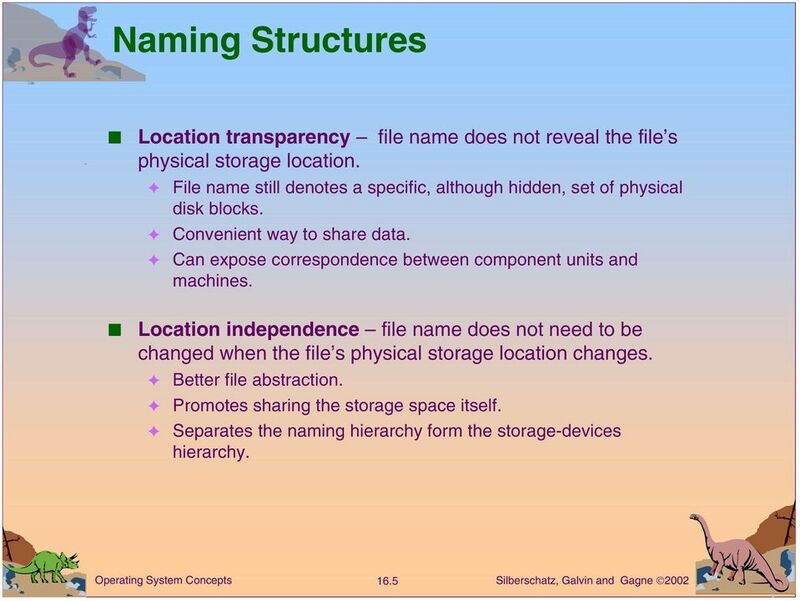 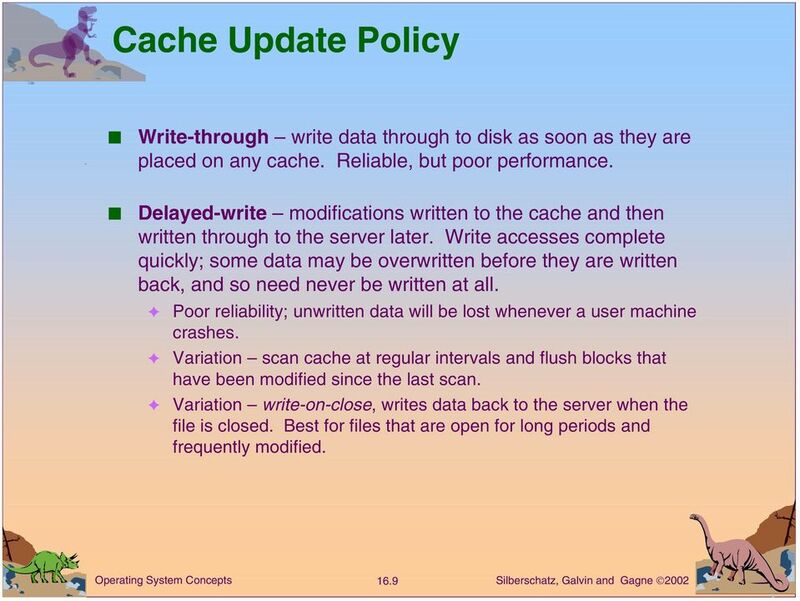 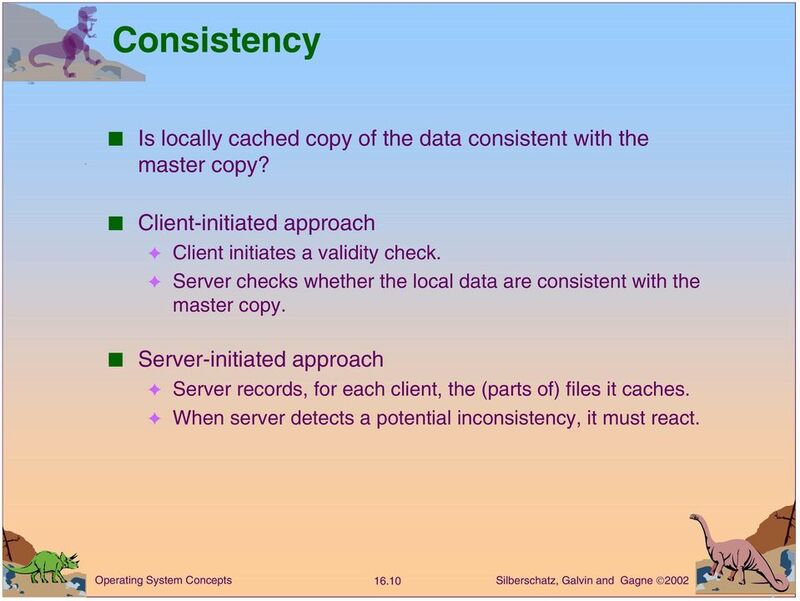 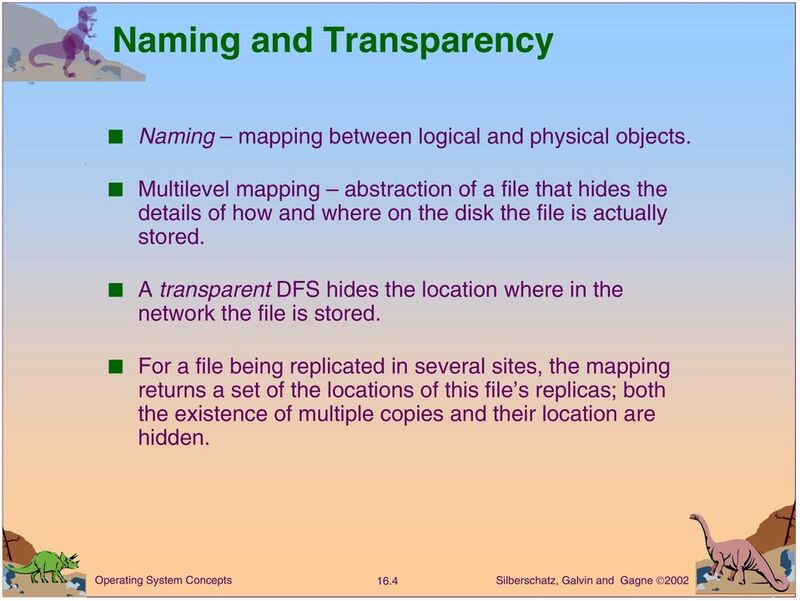 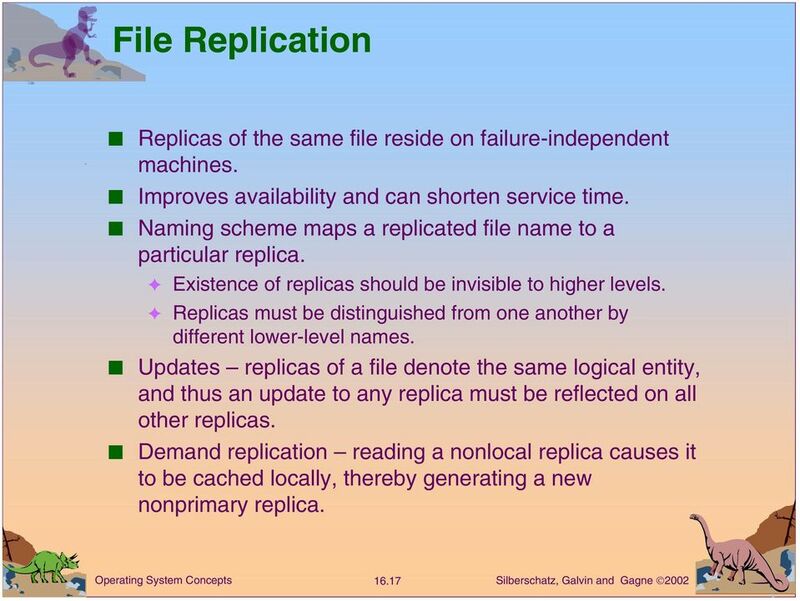 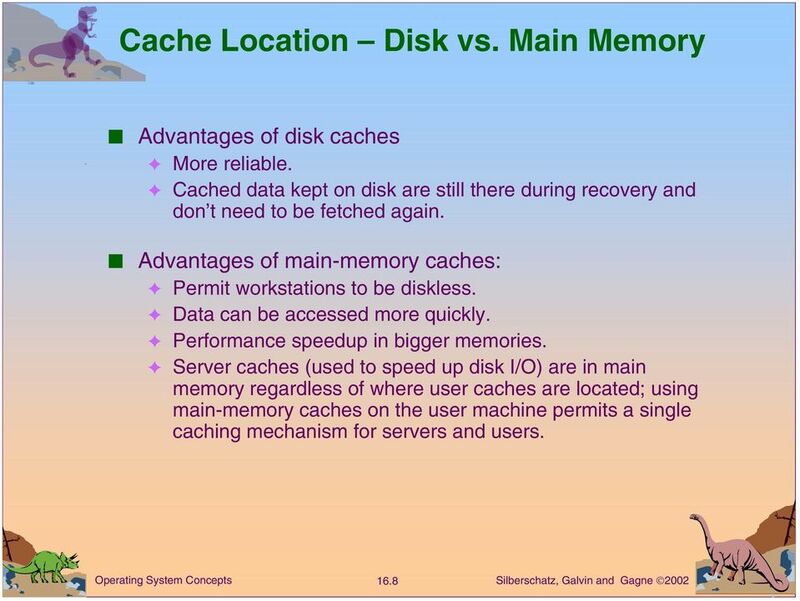 Download "Chapter 16 Distributed-File Systems"
CHAPTER 16: DISTRIBUTED-SYSTEM STRUCTURES. 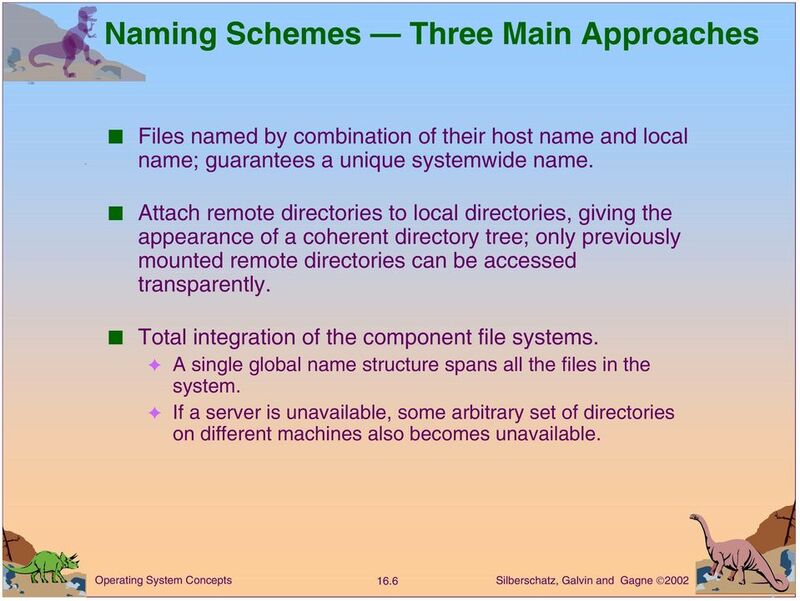 Network-Operating Systems. 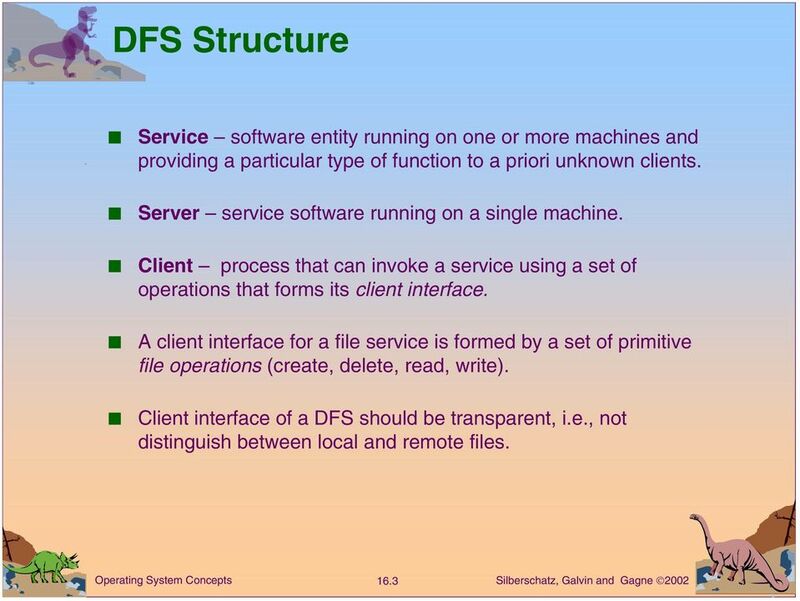 Distributed-Operating Systems. 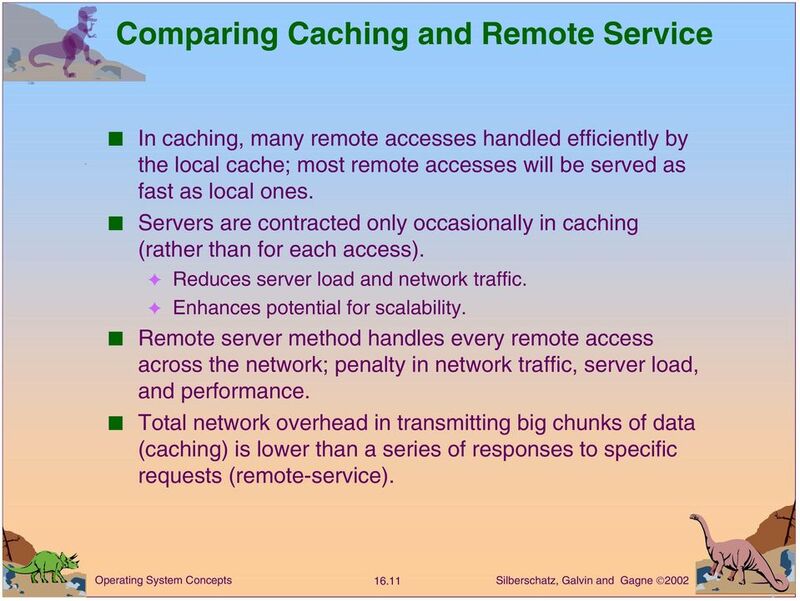 Remote Services. 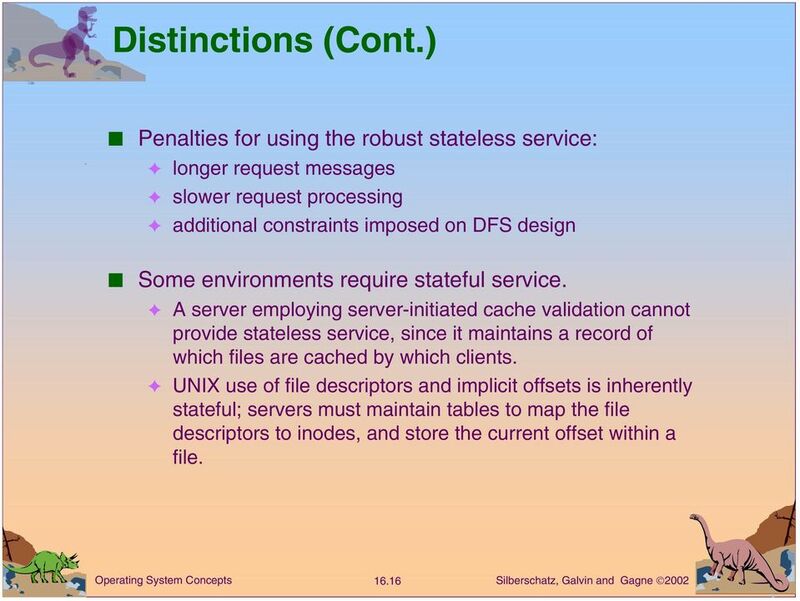 Robustness.